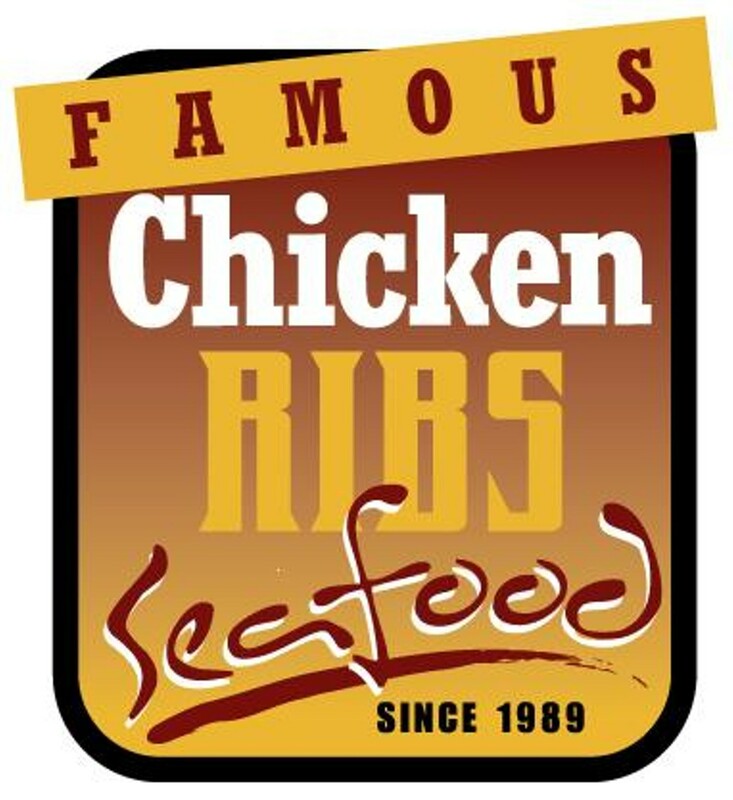 Serving our customers with the best chicken, ribs, and seafood products. Making all of our sides from scratch every day. Providing our customers with fast and friendly service. Providing safe, fast and friendly delivery for both residential and business customers. 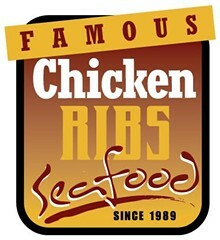 Providing the best catering of chicken, ribs and seafood. Satisfying our customers to the maximum of our abilities.